25/01/2019 If you are looking to sell more of your spirits to on-premise establishments such as restaurants, hotels, pubs, and bars, then you need to enter the Bartender Spirits Awards. Here are the top 5 reasons to enter your spirits brands in the Bartender Spirits Awards. Winning a Bartender Spirits Award is a mark of excellence that is recognized across the bar industry. Especially if you are a spirits producer located outside of the United States, this is the perfect chance to win recognition for your spirits within the U.S. marketplace. The Bartender Spirits Awards provide an opportunity to reach a large group of these influential trade professionals as judges are some of the country’s top bartenders and on-premise spirits buyers. All winners at the Bartender Spirits Awards are fully supported by Beverage Trade Network, BartendersBusiness.com, and other BTN media assets in promoting their new medals or awards. Prominent listing on the Bartender Spirits Awards website. Social media marketing support all year round. Special features on all Double Gold and Gold Medal winners. 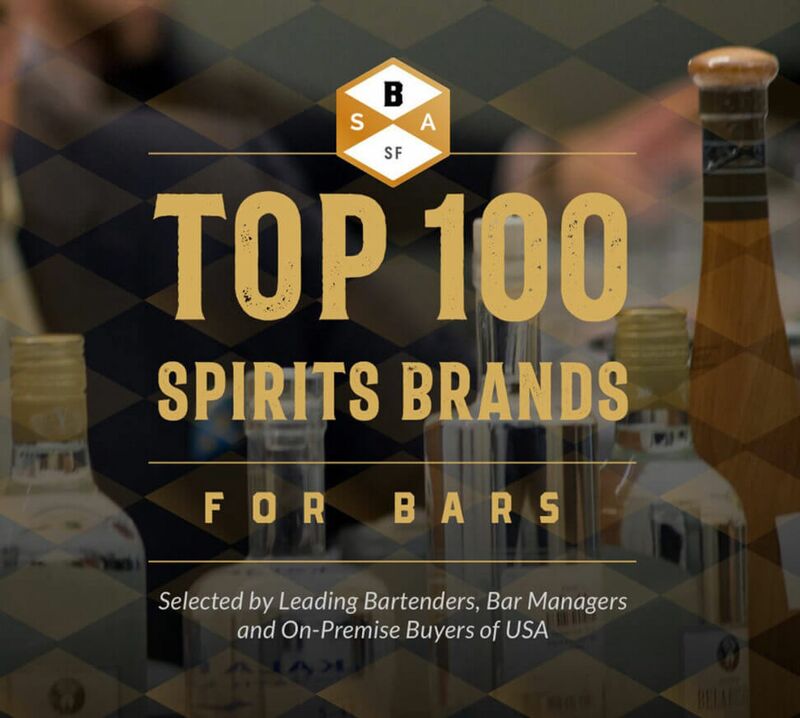 Bartender Spirits Awards is judged by and for bartenders, bar managers, and on-premise buyers, and is entirely unique in that it is focused on the buying needs of on-premise establishments. This gives you a unique chance to market and position your brands for the on-premise channel. You will get a detailed evaluation and breakdown of your score. Thus you will be able to see your individual scores for Mixability, Versatility. Taste, Package, and Price.